When we say it’s personal here, we really mean it. As the principals and founders of turnerboone, we, Ellen and Laura, put our names on every project. We are personally involved in each relationship. Behind us is a staff that shares our passion, work ethic and commitment to the highest standard of service seen in this industry. Every account is backed by a highly skilled and dedicated production staff. In fact, our service to sales ratio is unmatched--averaging 7 support people for each account. That’s the way we do business--it’s our model and you’ll feel how important you and your business are to us from the get-go. Designers love working with turnerboone on their interior projects. When collaborating with our clients and their designers, we aim to understand the design challenges and find solutions that address both form and function. You’ll notice that it’s our enthusiasm about your project’s success that makes us different from our competitors. We work hard to create productive and beautiful workspaces for our clients. It’s our job to do all the heavy lifting so you don’t have to. We founded turnerboone with the goal to change the commodity-style office furniture business into an experience that goes way beyond transactional procurement. Early in our careers, working for both furniture manufacturers and dealers, we saw first-hand the shortcomings of the industry--where a client was seen and treated as just another transaction, another account, another dollar. We knew there was a better way. 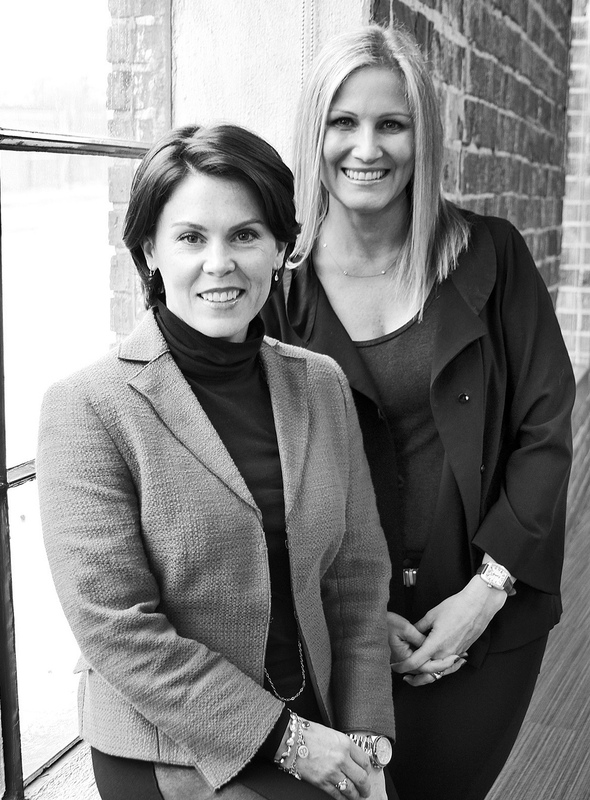 Now 11 years later, we have grown our business from two passionate female entrepreneurs, to a team of 23 and growing. We are backed by a strong and esteemed partnership with Haworth--one of the world’s leading furniture manufacturers. Despite our global reach, our personal, boutique approach is still at the heart of our business philosophy. Each client of ours, from our very first to the Fortune 50 we work with today, is a valued relationship to us. It is this sincere care, service and value we bring to each client that has fueled our success thus far and will carry us into the future. Each team member at turnerboone embodies what we stand for: passion for service, high standard of values, and strong work ethic. For us, building a relationship based on respect, earned trust and service makes us come alive and is behind our strong reputation and stellar reviews. We are confident that when you work with turnerboone you will truly feel this sentiment from our first meeting to the ongoing account management and maintenance that we provide long after the buying process is complete.